Our unique stand-alone Silent Battery 3G GSM Wireless Perimeter Alarm supplied with a set of Solar Laser Beams connected to a Wireless Transmitter, a Battery powered UltraDIAL 3G GSM Dialler & 1 x large independent Solar Siren. 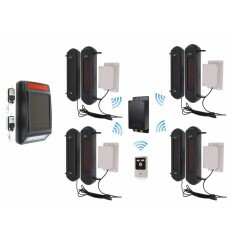 For locations with No Power !! 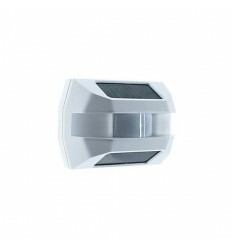 1 x set of Solar Laser Beams (can be mounted up to 100 metres apart). 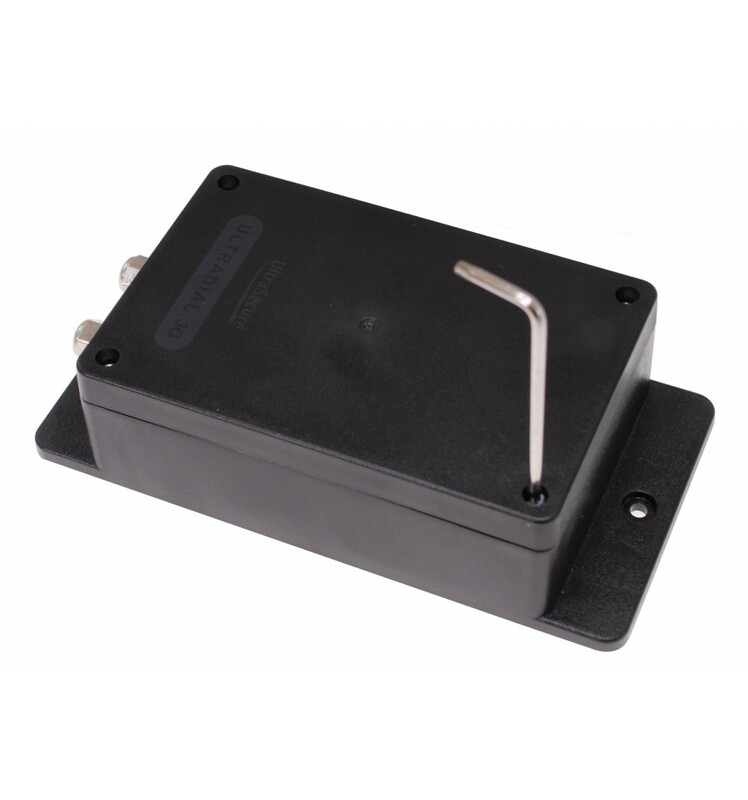 1 x Wireless Transmitter (connected to the Beams by cable). 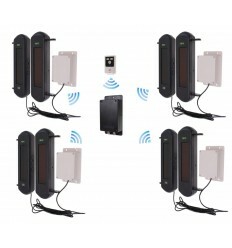 1 x Battery powered UltraDIAL Wireless 3G GSM Dialler (would be hidden away out of sight). 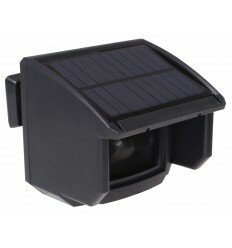 1 x large independent Solar Siren & Flashing LED Strobe. 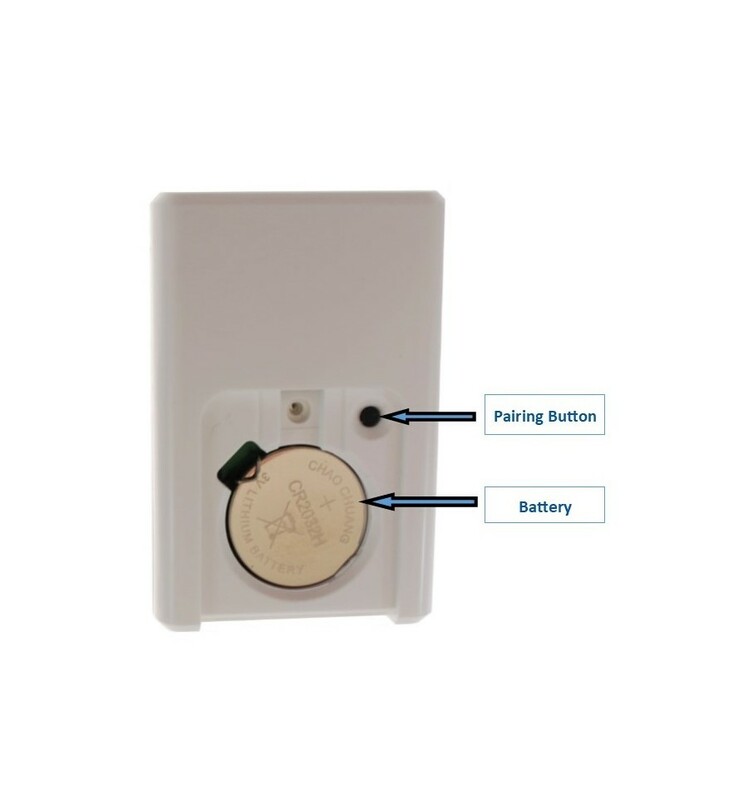 For locations with No Access to a Power Supply, and allowing the GSM Dialler to be safely hidden away, it will contact key-holders by Phone & SMS, whilst the independent Siren (located away from the Dialler) is making a noise and flashing an LED !! 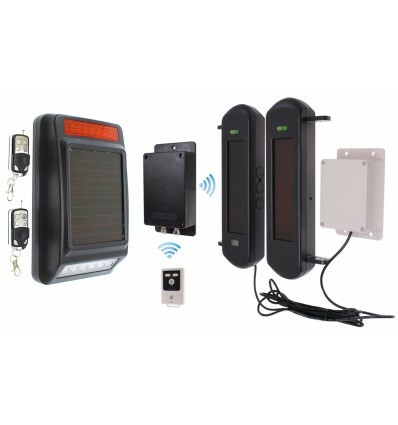 The system is supplied with two different Remote Controls, one will Arm & Disarm the GSM Dialler Alarm, the other will Arm & Disarm the independent Solar Siren, this means you can choose the have one or the other armed (or both) at the same time (to suit different times). The Laser Beams are powered by built in lithium batteries which are charged and maintained by the built in Solar Panels, they need to be mounted (lined up to each other) up to 100 metres away (can be less) using the brackets supplied. The Beams have a pair of invisible infrared Beams (60 mm apart) both need to be breached at the same time (this avoids false alarms from small animals). 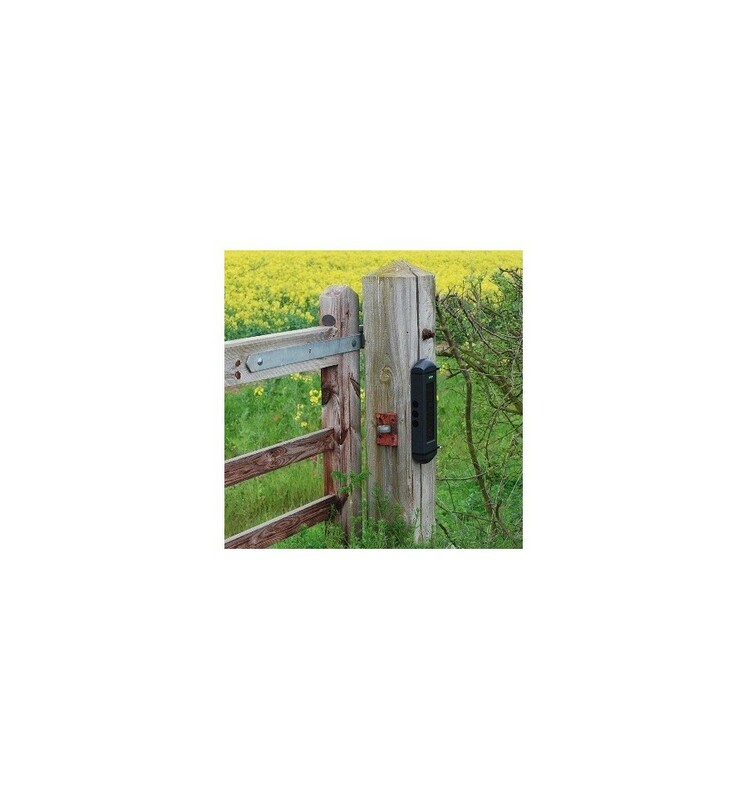 One of the Beams is supplied with a twin core cable which is connected into a Battery powered Wireless Transmitter which would normally be fitted onto the back of a Post. 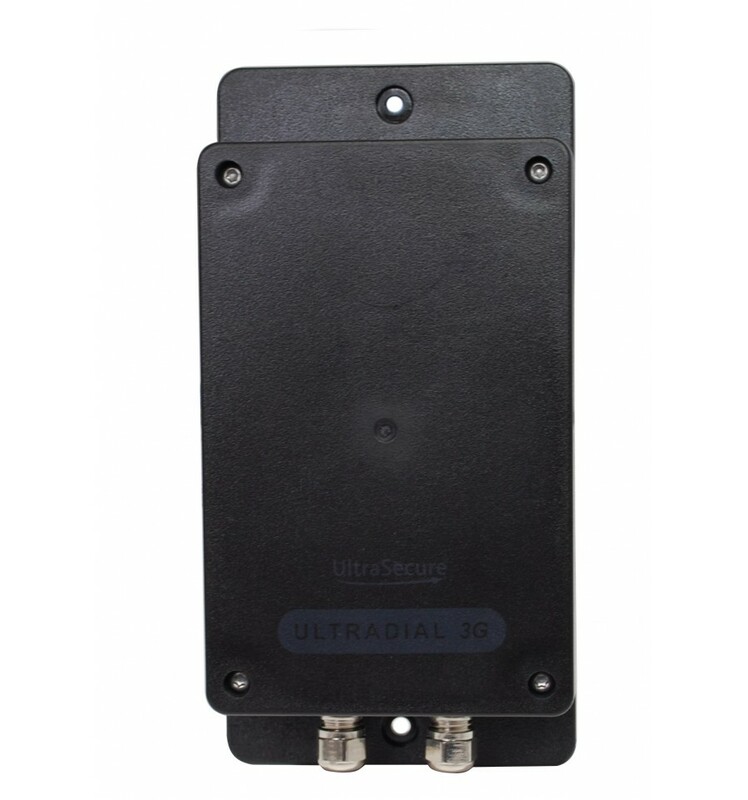 The UltraDIAL 3G GSM Dialler is fully weatherproof (IP66) and powered by 3 x lithium AA Batteries and would be hidden away up to 30 - 40 metres away from the Beams. 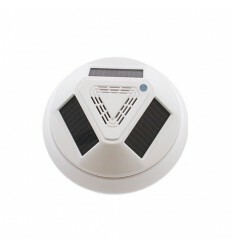 The large Wireless Siren is also powered by a built in battery which is charged and maintained by the top mounted Solar Panel, it would be mounted away from location of the hidden GSM Dialler (to take away any attention from the dialler), it would be armed and disarmed using a remote control (more can be purchased) supplied from up to 50 metres away. 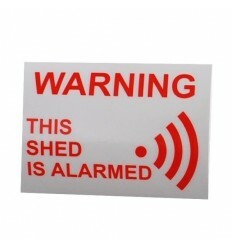 It will work fully independent from the GSM Alarm Dialler. 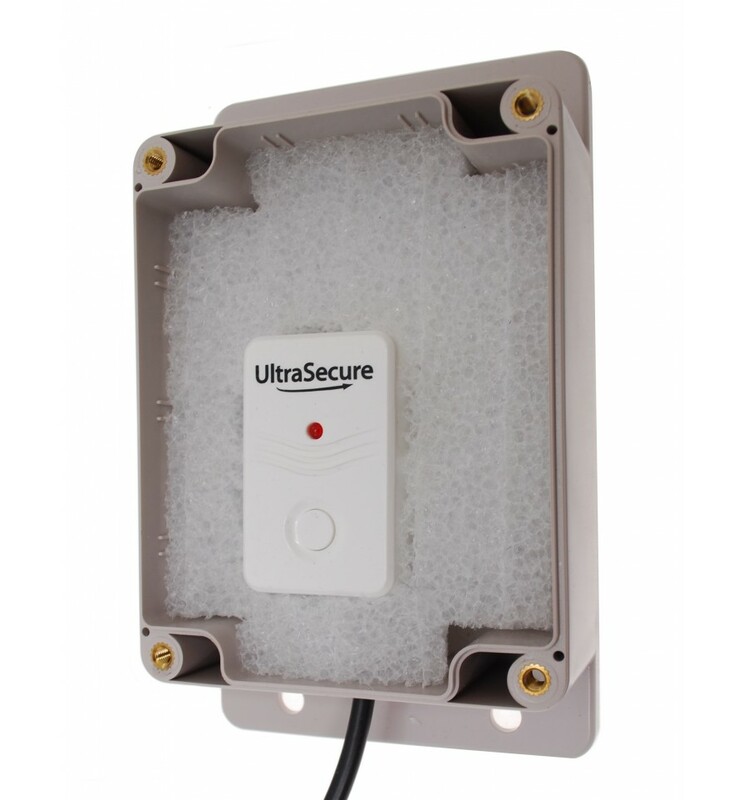 The GSM Dialler is Armed or Disarmed using the Remote Control supplied (further remote controls can be purchased) from up to 100 metres away. 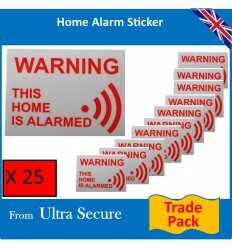 When triggered the Alarm will contact up to three key-holders by Telephone (with your personal pre-recorded message) and SMS. You can select to turn the calls or text message off during programming. 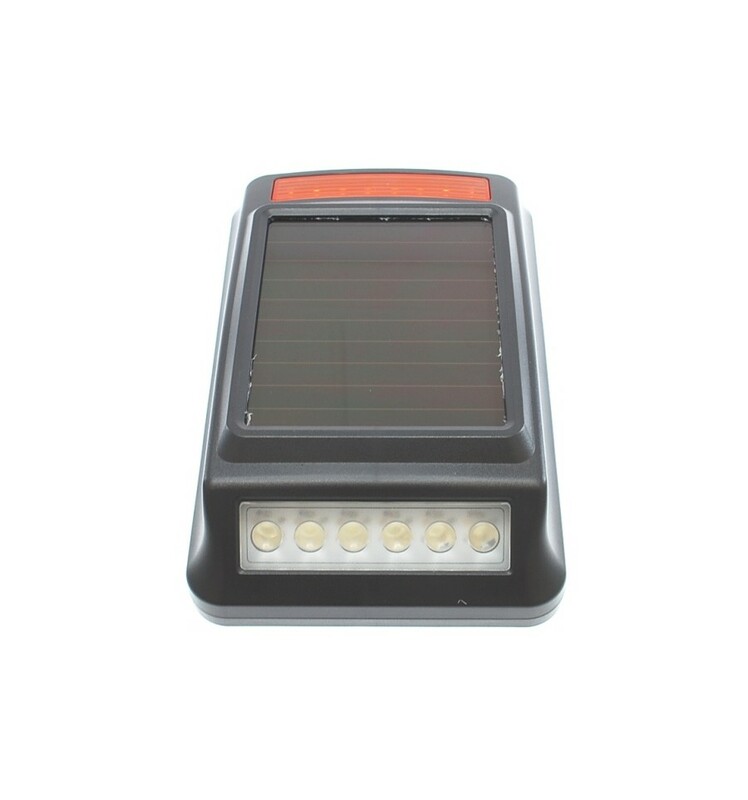 If you have armed the Solar Siren, this will make the noise together with flashing a bright LED, the dialler function is silent. 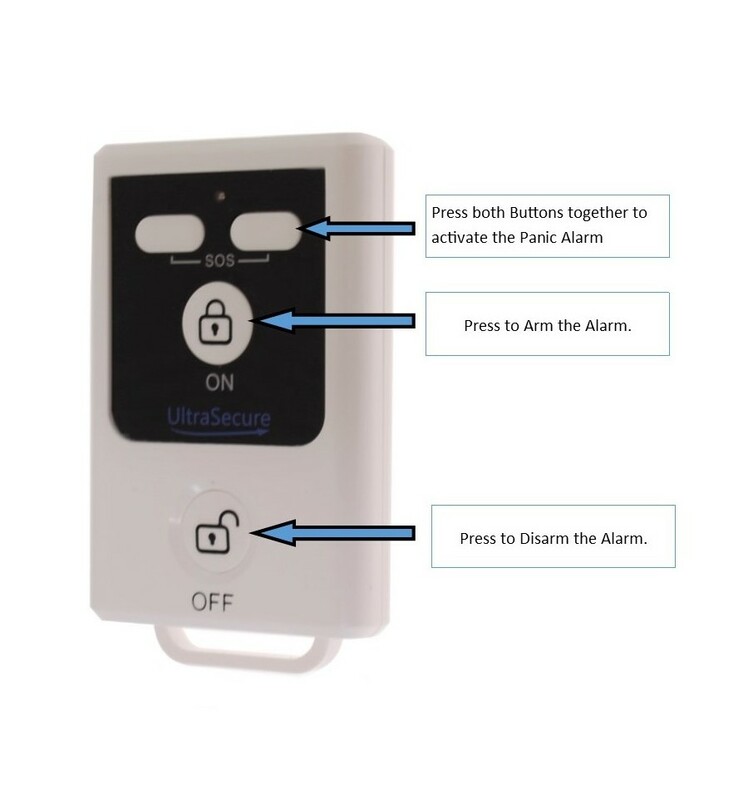 The Dialler will contact between 1 & 3 key-holders (depending on how you have chosen to program the alarm) by Telephone & SMS (either can be turned off whilst programming the alarm) when activated. It will normally take take between 30 - 60 seconds to call the first key-holder as the battery wakes up (this can vary depending on the mobile phone networks at the time). The Dialler & Siren are Armed & Disarmed by using the Remote Controls from up to 50 - 100 metres away. 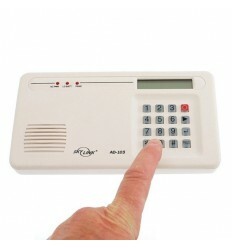 There is a 30 second Exit Delay built into the Alarm for easy use. 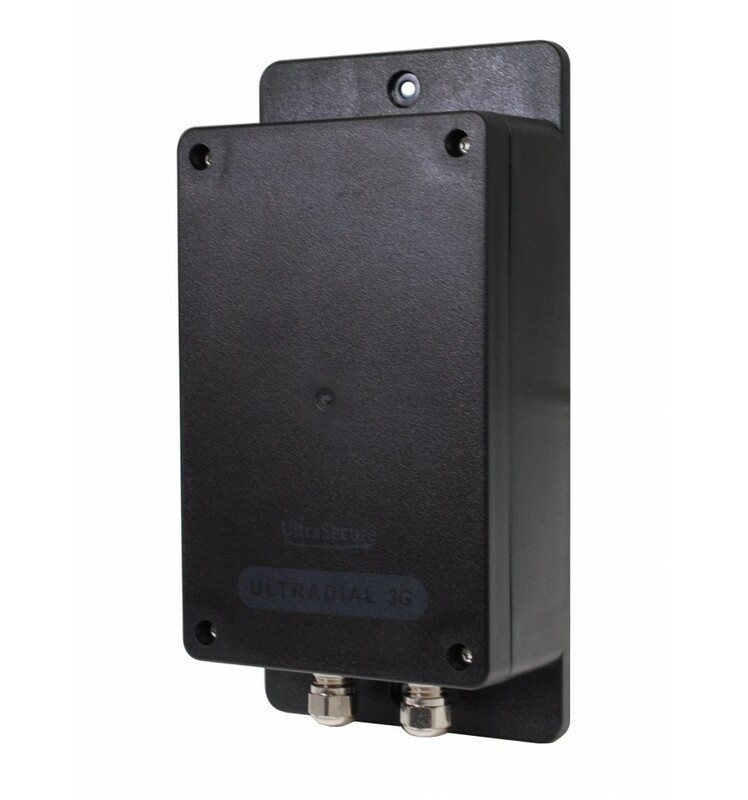 The Wireless Transmitter supplied connected to the Beam is powered by a CR2 Lithium Battery and is mounted inside a weatherproof mounting box, the transmission range back to the UltraDIAL is 100 metres (line of sight) which equates to around 30 - 40 metres in most applications). The box is designed for easy and quick installation. It would be possible to add additional sets of Beams with Wireless Transmitters to this Alarm, all connecting to the 3G GSM UltraDIAL Dialler. Battery PIR's with Built in Sirens (007-0200). Battery PIR's with a Hood & Siren (007-1410). 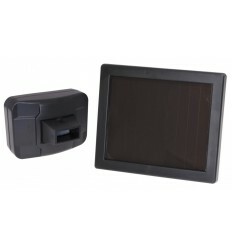 Battery UltraPIR's, can be used without the SIM Card but in Silent Mode (007-1150). 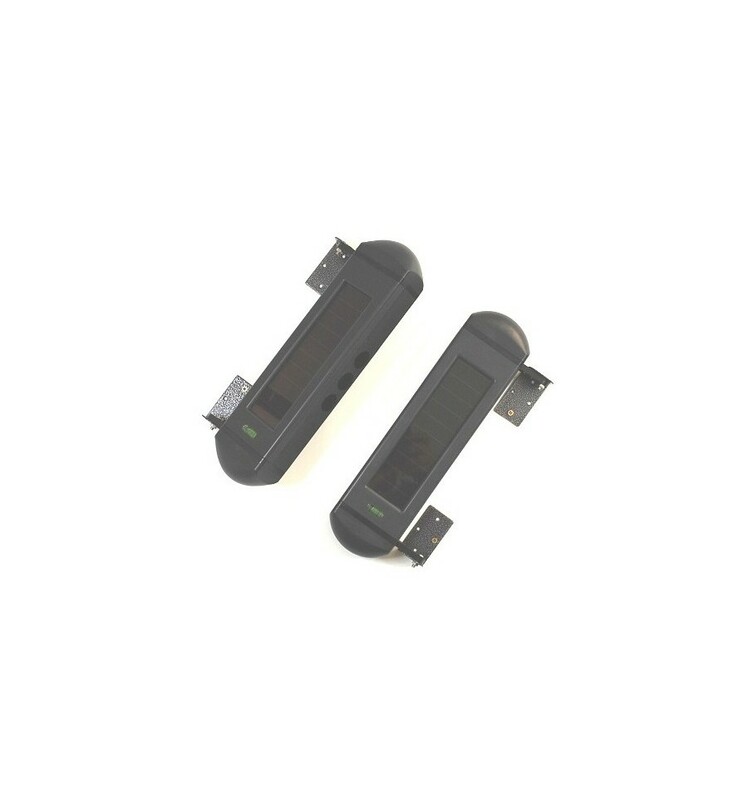 Battery UltraPIR's with a Hood used without the SIM Card in Silent Mode (007-1400). 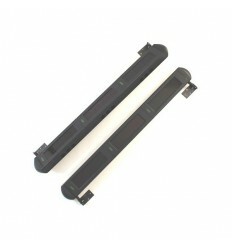 Battery Wireless Door Contact (007-0260). 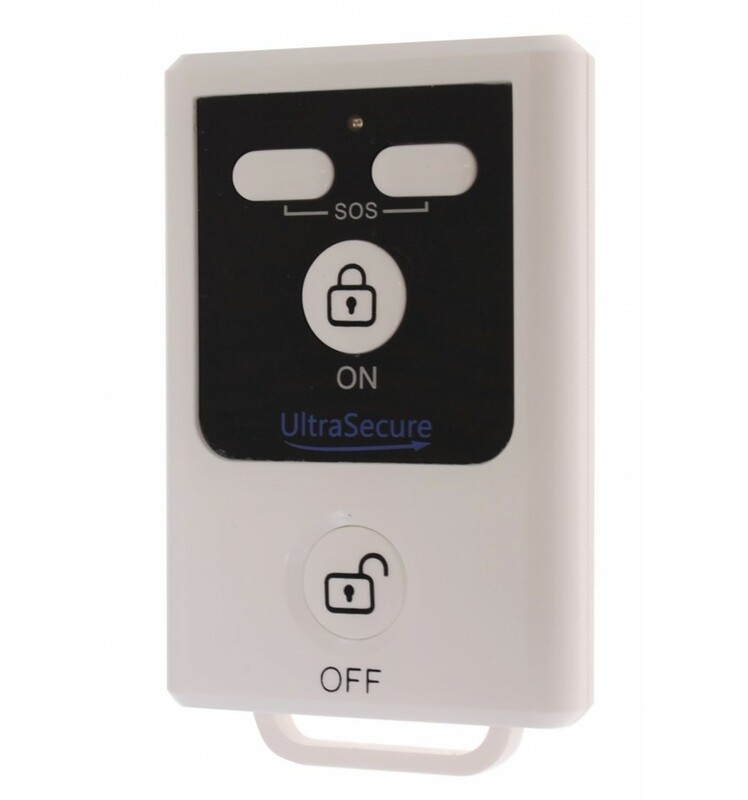 It is very easy to program, probably the easiest GSM Alarm to program on the market today by using the small built in keypad, following some very simple instructions. 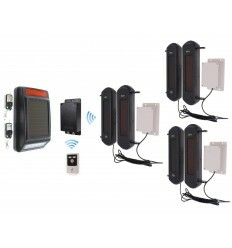 The Alarm will send the primary key-holder a SMS (text message) if the batteries are getting low. 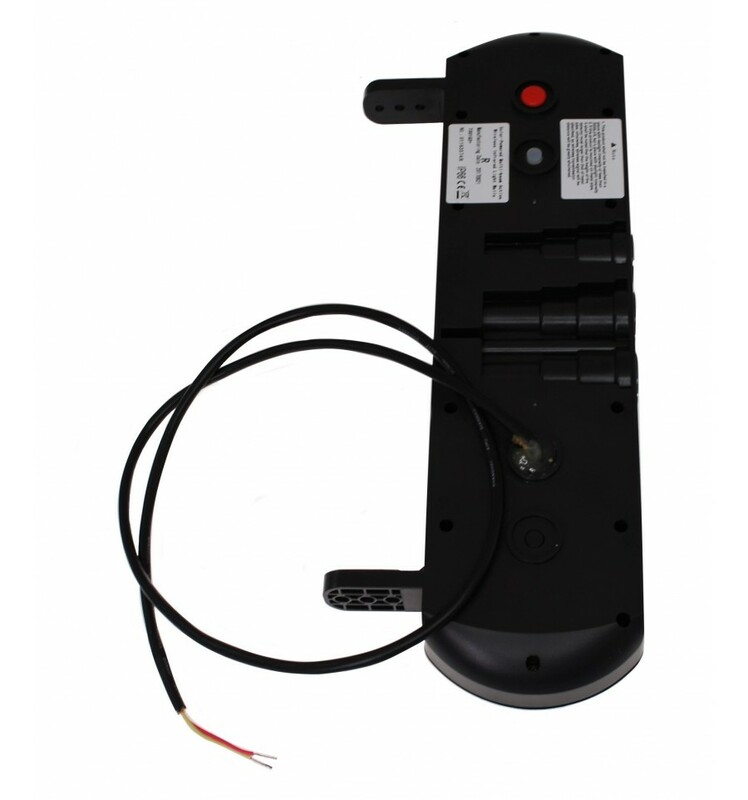 The 'R' Beam is supplied with a N/O & N/C Output Cable which is connected into the Wireless Transmitter, the second Beam has no cable connection. 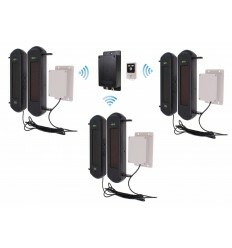 The Beams also have the built in Wireless Transmitter which will trigger the Wireless Siren (004-2810) but can also be used with an indoor Receiver from up to 900 metres away (line of sight), ideal for customers wanting to possibly move the Beams between different locations and applications. 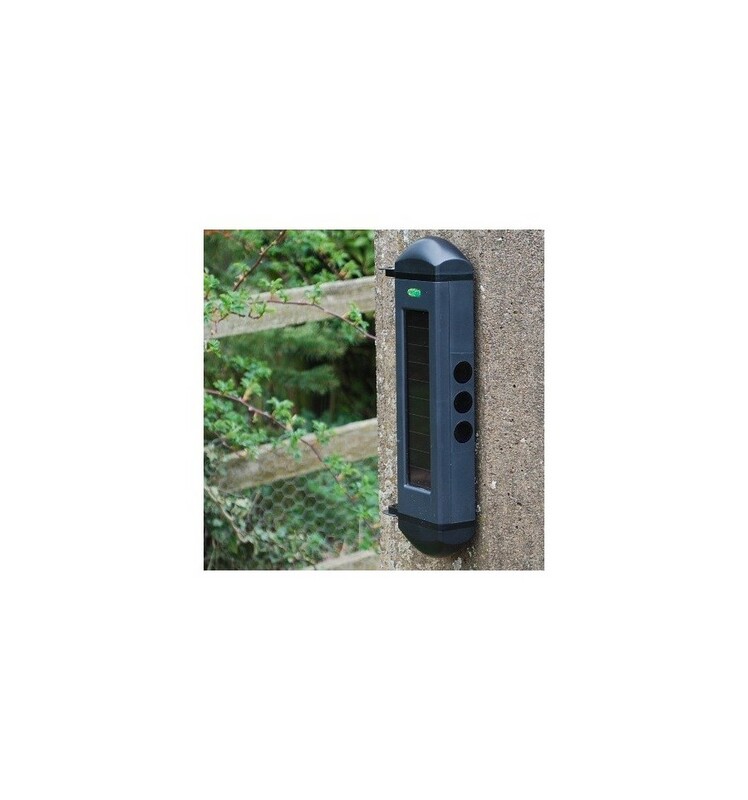 The Dual Detection Technology works by having a pair of Detectors (set 60 mm apart from each other) on each Beam, both Detectors have to be breached simultaneously to create an activation, allowing small animals, insects, leaves & debris to safely pass by. 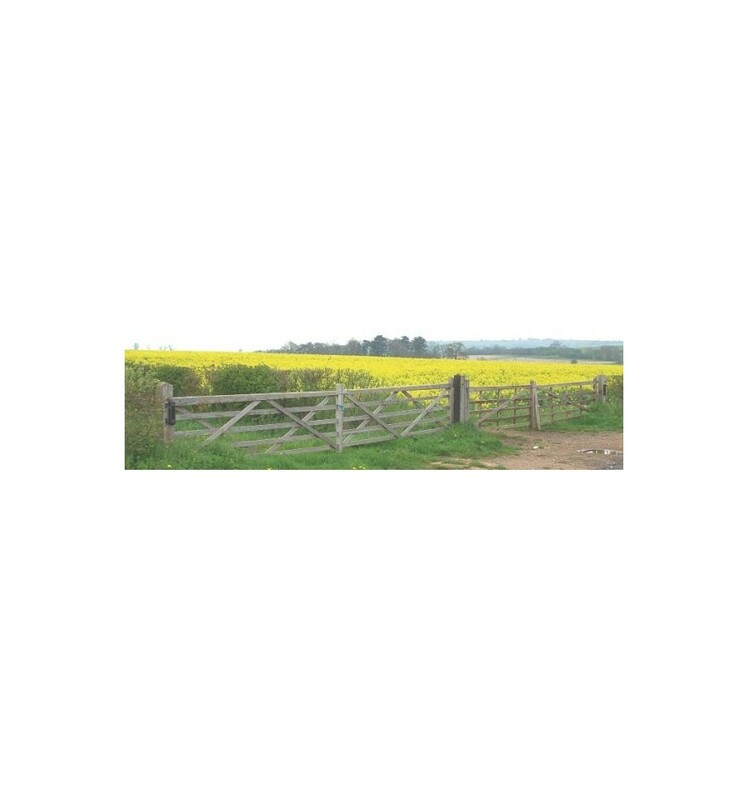 The Beams are supplied as a pair together with mounting brackets, they need to be installed in such a way that they are facing each other up to a maximum of 100 metres apart. 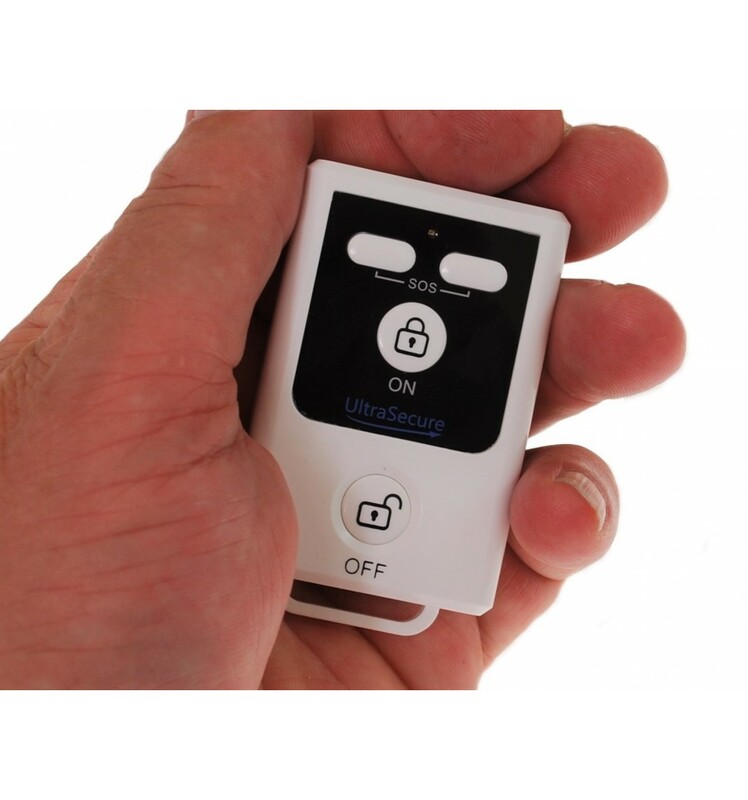 They are easy to line up using the built in screen together with the option of having a low audible beep a few seconds after being breached (which some customers like to keep turned on), while some customers use this feature during the initial set up mode. The Beams are powered by built in lithium batteries which are charged and maintained by the built in Solar Panels, the Solar Panels require daylight to function, suitable for most outdoor applications. 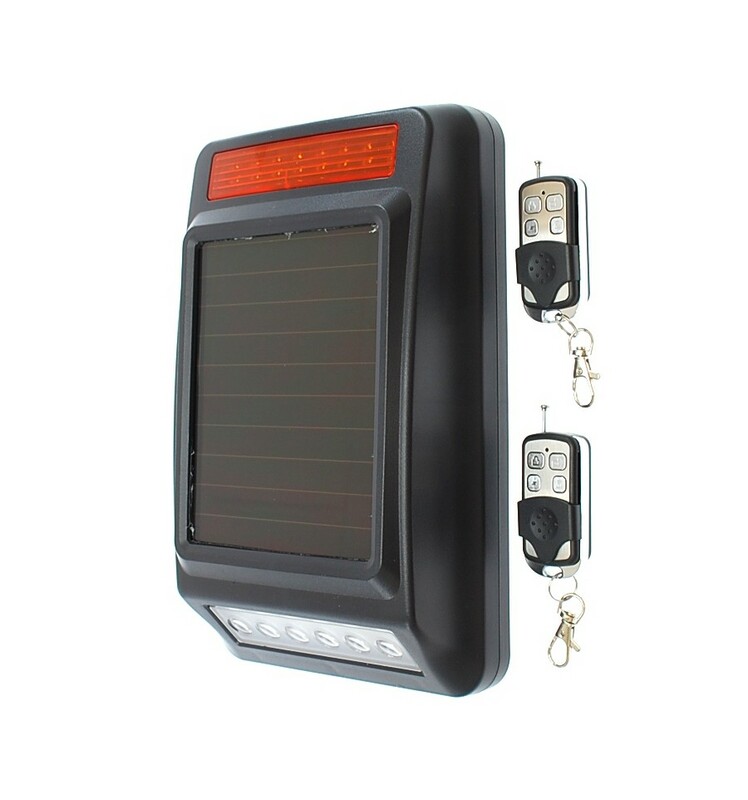 There is an optional rear mounted charging point for customers who may have to fit one or both beams in the shade, these could then have a maintenance charge a few times a year using a plug in transformer or battery pack. 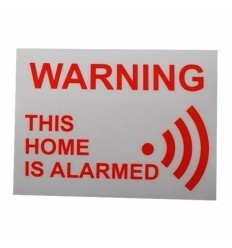 A unique Perimeter Alarm, Please Contact Us for Advice !! Quality Solar Powered Wireless Siren & Strobe works directly with our Long Range Solar Powered Perimeter Alarm Beams (no power required). 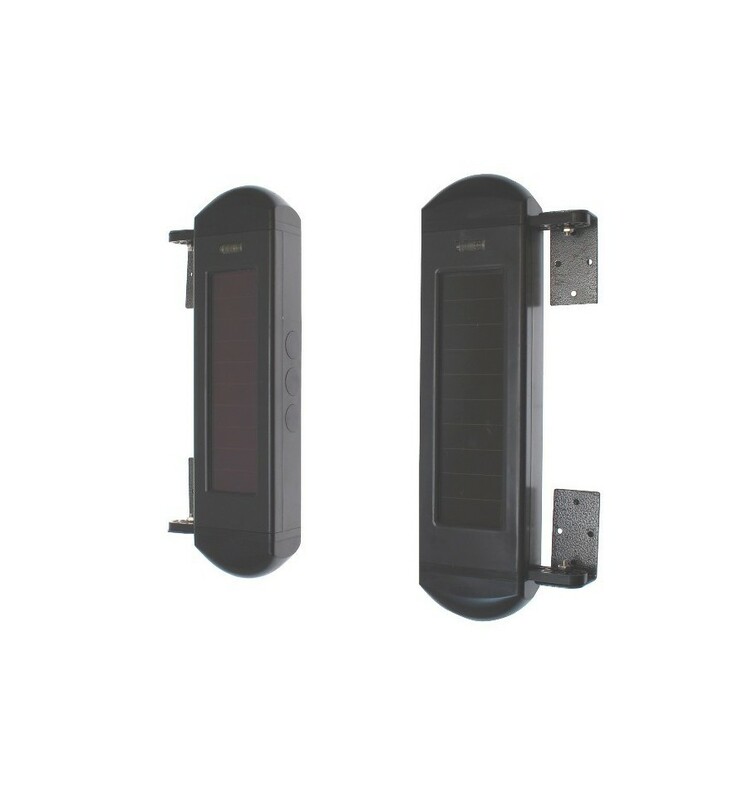 Optional Rechargeable Battery Power Pack to help power the Solar Beams for dark environments (under trees, behind north facing walls, inside barns etc). 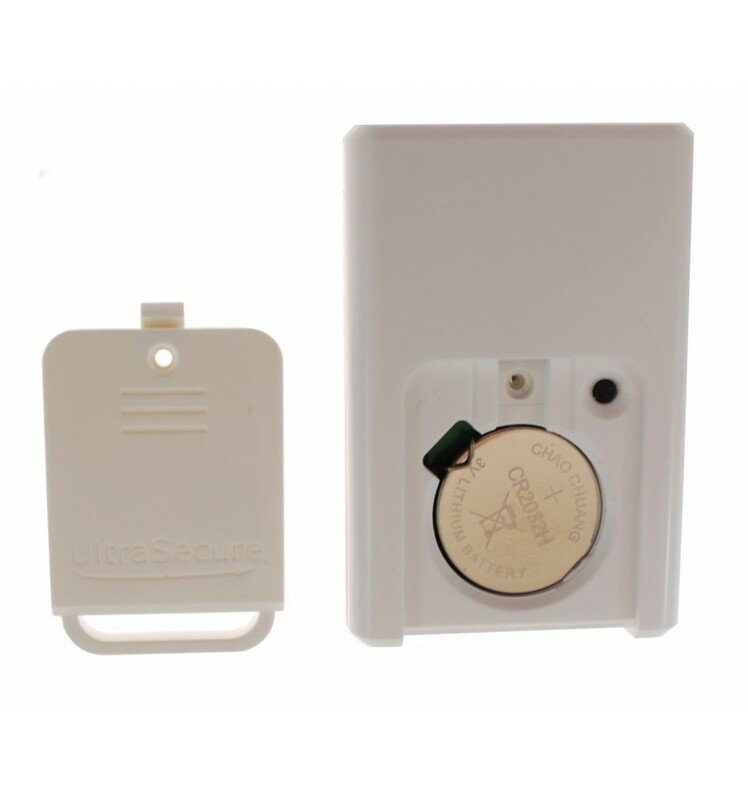 Battery Powered PIR Alarm with Built in 130 Decibel Siren, operated by Remote Control (up to 50 metres away) and can be used on its own or with various additional Sirens. 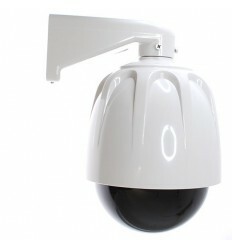 Supplied with a Rubber Hood which is designed to narrow the detection beam and make it less visible. 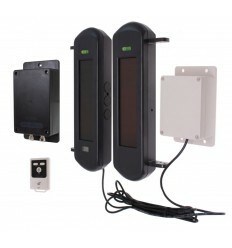 Wired Output 1B-100 Beams (solar powered) for use with the 900 metre Wireless Perimeter Alarms. 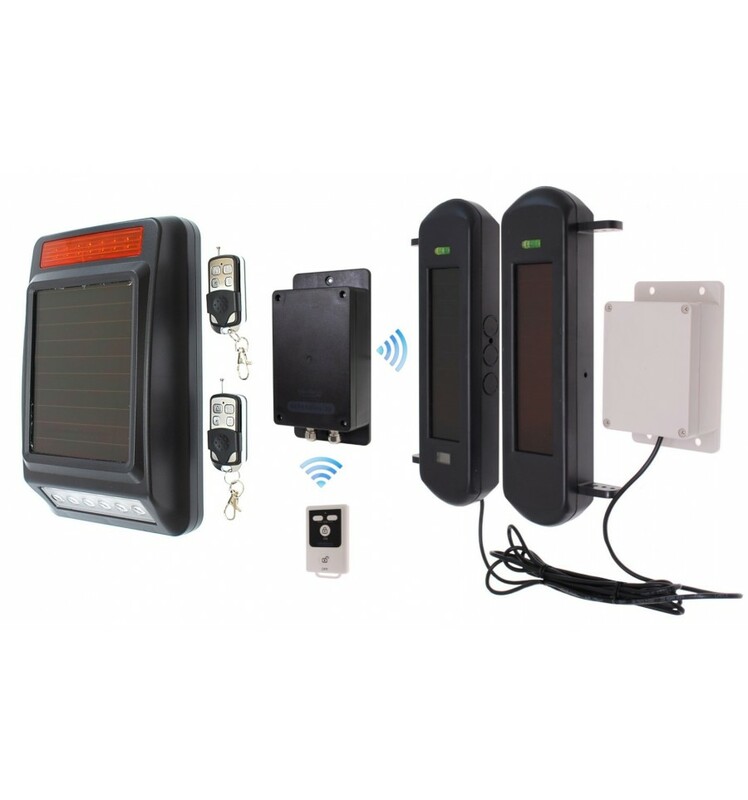 Wired Output Solar Powered Wireless Perimeter Beams with Dual Detection Technology, 100 metre Detection, Wired Cable N/O & N/C Output & 900 metre Wireless Transmission. 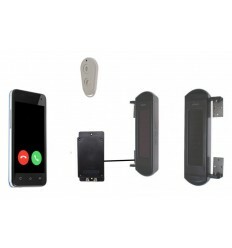 Can be connected to a Wired Auto-Dialler. 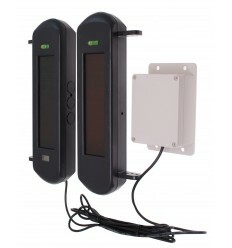 Our unique stand-alone Silent Battery Perimeter Beams supplied connected to a Wireless BT Transmitter for use with the 3G GSM UltraDIAL Dialler. 1 x set of 1B Beams (with cable connection). 1 x set of Beam mounting Brackets. 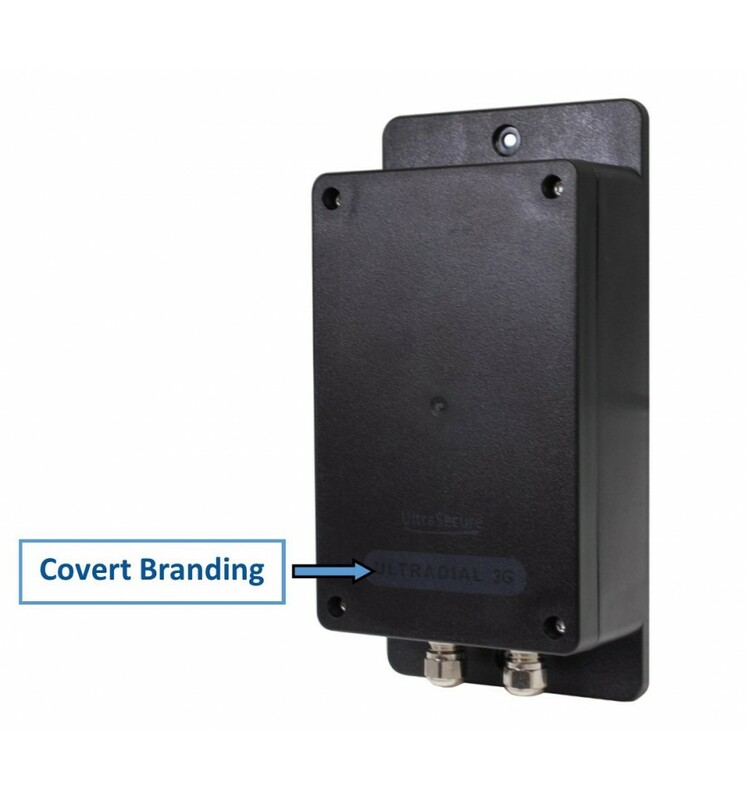 1 x Wireless Transmitter inside a Mounting Box. 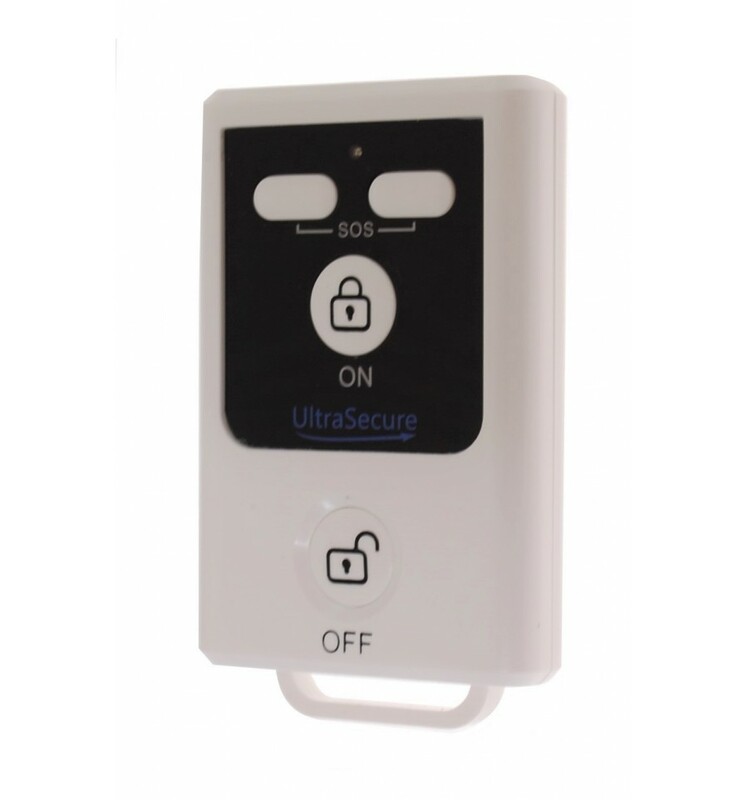 1 x UltraDIAL 3G GSM Alarm & Remote Control. 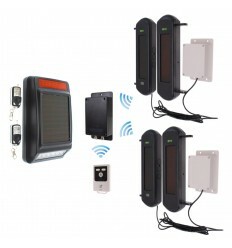 1 x Large Solar Siren & 2 x Remote Controls. 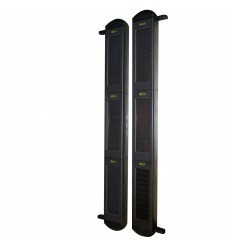 Beam Size: 340 (H) x 123 (W) x 45 (D) mm. 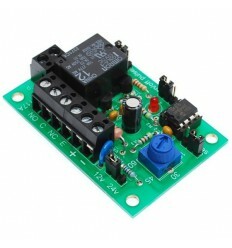 Output Type: Momentary N/O or N/C. Cable Length: 800 mm (2-core). Power Supply: Re-chargeable AA Batteries. 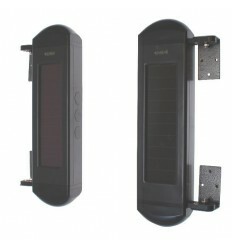 Charging Method: Built in Solar Panels. Mounting Methods: Wall or Pole. Wireless Transmission Range: 900 metres (line of sight). Distance Between Detection Beams: 60mm. Number of Beams: 1 set. Charging Port: 9 - 12v DC (500 m/A to 1 amp). Wireless Transmission Range to UltraDIAL: 100 metres (line of sight). 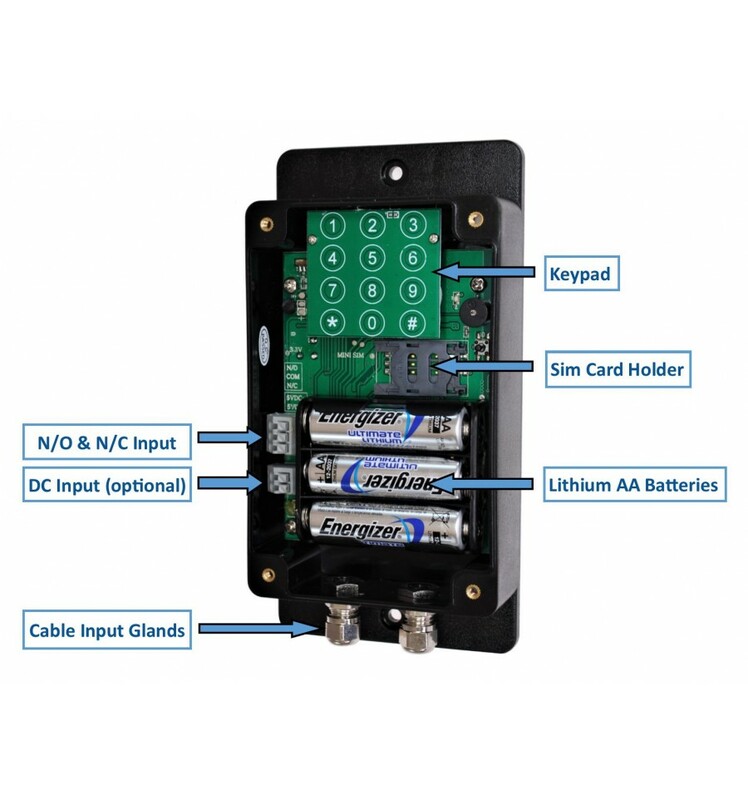 Transmitter Power Supply: 1 x CR2 Lithium Battery (included). Transmitter Size: 52 x 32 x 12 mm. 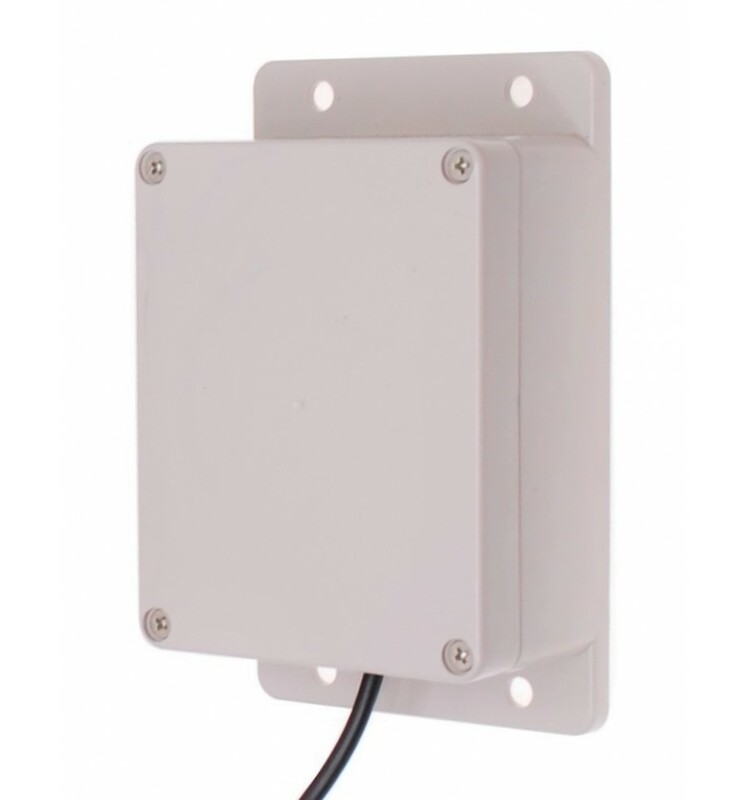 Mounting Box: Plastic (with 4 x easy pre-drilled holes). Box Size: 113 (W) x 153 (H) x 53 (D) mm. 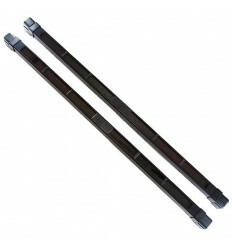 Cable Length (between beams and transmitter): 800 mm (can be shortened or lengthened). Size: 280 x 180 x 74 mm. Full Siren & Flashing Strobe (duration 1 minute). Wireless Working Range to Remote Control: over 100 metres (line of sight). 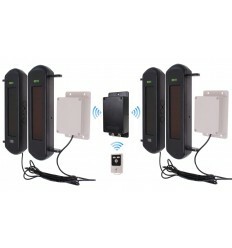 Wireless Working Range to Perimeter Beams: 500 - 900 metres (line of sight). Built in Battery: 3000mAH 6.4v. Working Temperature: -30 - +70. 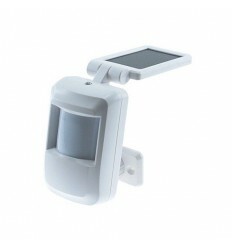 Solar Powered SB Wireless PIR (600 metre operating range).